Do you go at life alone? If you're like 99% of the men out there, you probably are. Most men bear the weight of the world on their shoulders and tell everyone who asks that they're "good" and "fine". They don't want to ask for advice or help because their afraid of looking weak. But the dangers of perfection are real and the stress that accumulates from internalizing our fears and worries seeps into everything we do as men, husbands, and fathers. Thursday ... Más informaciones Throwdown is our short show with everyday, relatable dads. 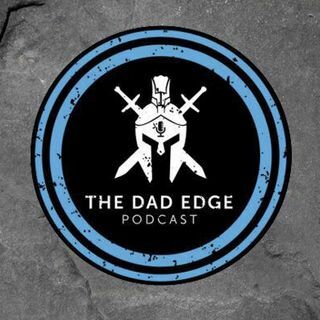 Today we have Dad Edge Alliance member Brian Auten on to share his experience. He decided that enough was enough. Holding in negative emotions put him in a bad mood with his wife and kids. Pretending everything was okay made his life stagnant. He needed help, and he needed to be proactive about getting it. For the show notes and links mentioned in this episode go to gooddadproject.com/thursday118.